1989 – Novell Netware Administrator and Developer. Jakarta (2 weeks). 2002 – Agricultural Information System. Madras, India (3 weeks). 2006 – Distance Learning and Education. Bangkok, Thailand (2 days). Script programming using ASP, PHP. Database: Access, SQL-Server, MySQL, dBASE, Postgress. Computer network and data communication. Adisantoso, J. 1996. Quantitative Approach for Information Retrieval. Forum Statistika dan Komputasi, Department of Statistics, Bogor Agricultural University. Vol. 2, No. 1, August 1996. p:24-29. ISSN: 0853-8115. Adisantoso, J., A. Rambe, and D. Kusdinar. 1997. Grade and Accreditation of Private Yunior High School in West Java. Forum Statistika dan Komputasi, Department of Statistics, Bogor Agricultural University. Vol. 2, No. 2, March 1997. p:24-35. ISSN: 0853-8115. Adisantoso, J. 2001. Query Expansion using Conditional Probability. Forum Statistika dan Komputasi, Department of Statistics, Bogor Agricultural University. Vol. 1, No. 6, May 2001. ISSN: 0853-8115. 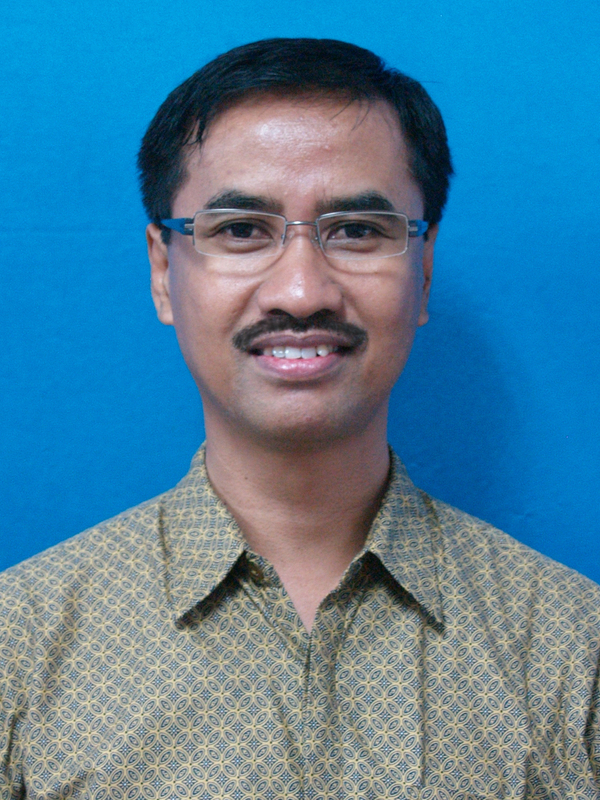 2001-now : Koordinator Tim Olimpiade Komputer Indonesia (TOKI) Biro IPB. 2008-now : Koordinator Pengelola Program S1 Ilmu Komputer Penyelenggaraan Khusus IPB. Optimum Size at Research of Maize (Zea Mays L.). 1984. Department of Statistics, Bogor Agricultural University, Bogor, Indonesia. Information Retrieval using Conditional Probability. 1996. Department of Computer Sciences, University of Indonesia, Jakarta, Indonesia. Settlement and Processing of Document using Cluster Analysis and Discriminant Analysis. 1997. Bogor Agricultural University, Indonesia. Study of Society Stock for Calculating Reserve Food Society. 1998. Bogor Agricultural University, Indonesia. Pattern and Strategy Construction and Development of Group Farmer and Co-Operation as Community Economic Movement. 1998. Bogor Agricultural University, Indonesia. Modeling for Rice Productivity using Daily Weather Data. 1999. Bogor Agricultural University, Indonesia. Modeling for Maize and Soy Productivity using Daily Weather Data. 2000. Bogor Agricultural University, Indonesia. Dynamic Information Retrieval System. 2001. Domestic Collaboration Research Grant from Directorate Higher Education, Department of National Education, Indonesia. 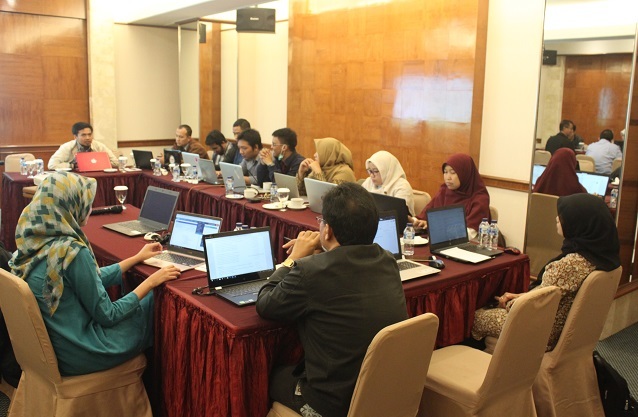 Indonesian Text Document Corpus for Information Retrieval Effectivity Evaluation. 2006. SP4 Grant from Directorate Higher Education, Department of National Education, Indonesia. The Institute of Service through Information Network and Multimedia. The Homepage of Agroindustry Information System with Export Orientation. Bank of Indonesia. The Homepage of Baseline Economic Survey Information System. Bank of Indonesia. The Homepage of Feasibility Database of Agribusiness. Department of Agriculture, Indonesia. The Homepage of Business Development Service. Ministry of Cooperative and Small Entrepreneur, Indonesia. The Electronic Form, Directorate of Construct Plantation Production, Department of Agriculture, Indonesia. Environment Monitoring Management System at Department of Labor and Transmigration, Indonesia. 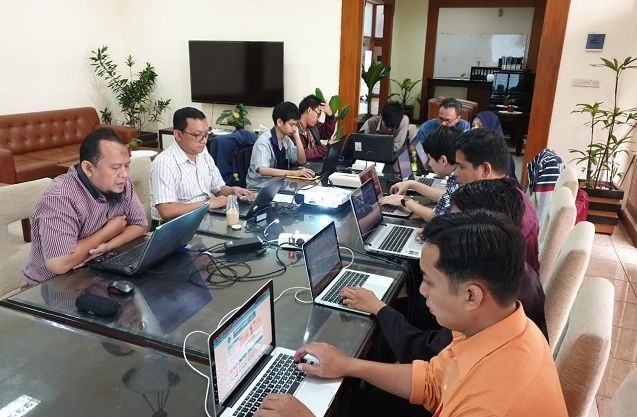 The Potency Spreading of Resident Information System at Department of Labor and Transmigration, Indonesia. The Small Enterprise Information System. Bank of Indonesia. The Mapping System of Woman Development Institute. Ministry of Woman Development. The official homepage of Bogor Agricultural University. 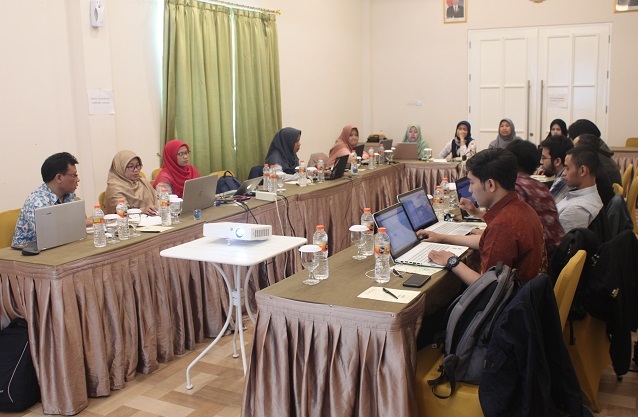 Academic and Human Resources Information System of Bogor Agricultural University. The homepage and academic system of Sekolah Tinggi Ilmu Pelayaran, Jakarta. 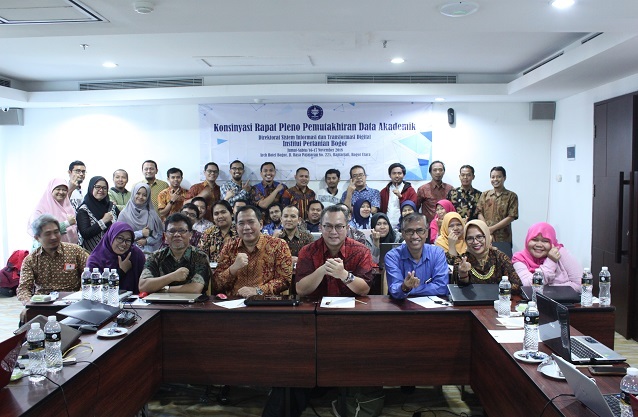 The homepage of Environment Monitoring and Management System, Department of Labor and Transmigration, Indonesia. The portal system for Cluster of Banten Petrochemical Industry, Department of Industry, Indonesia.